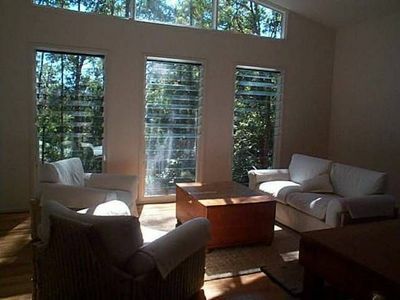 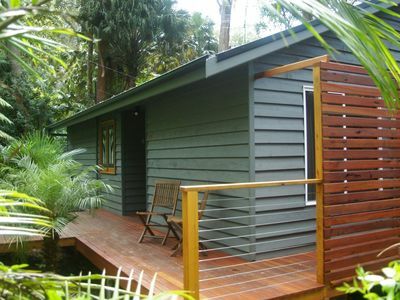 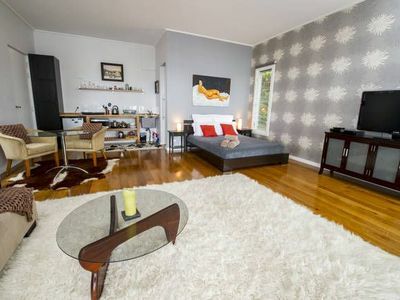 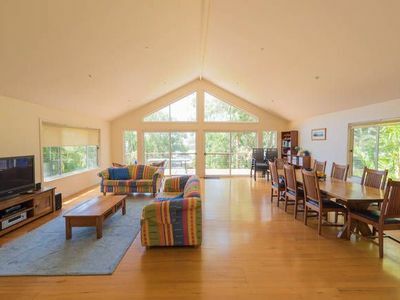 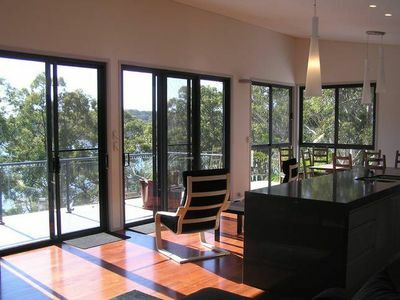 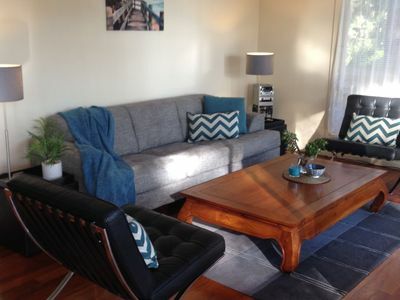 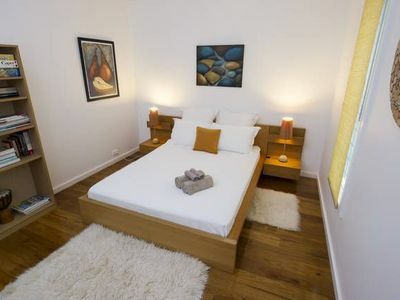 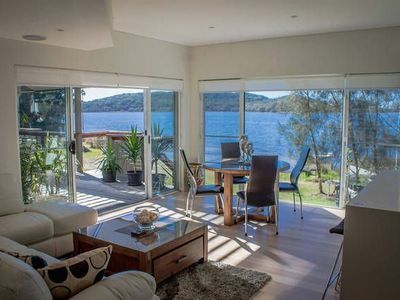 Cellitos on Smiths, lake/ocean views, private pool, gamesroom small pets, canoe. 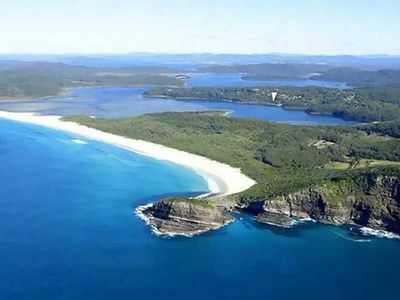 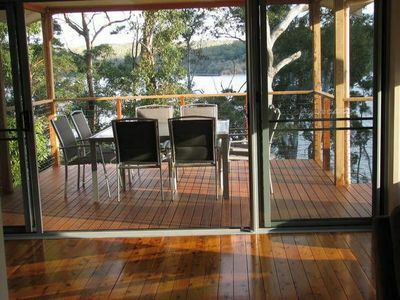 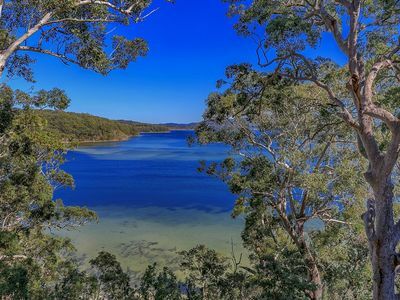 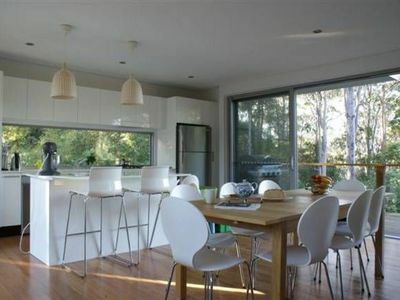 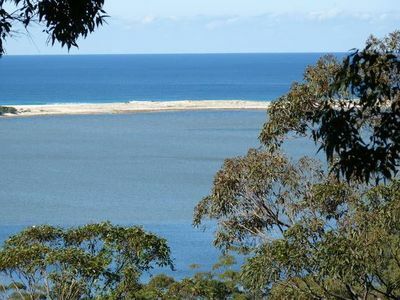 Smiths Lake is 25 km South of Forster, which is 308 km North East of Sydney. 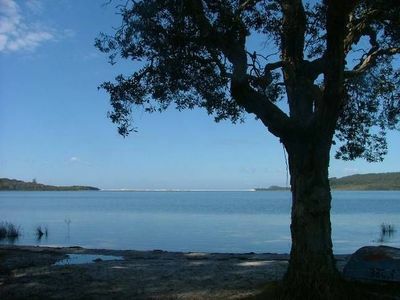 Smiths Lake offers warm, calm waters separated from the Pacific Ocean by an impressive sandbar formation. 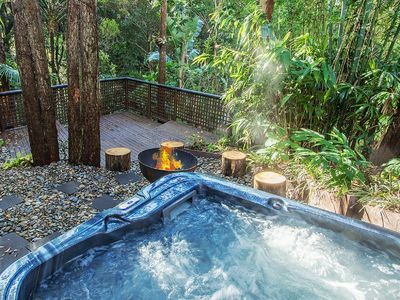 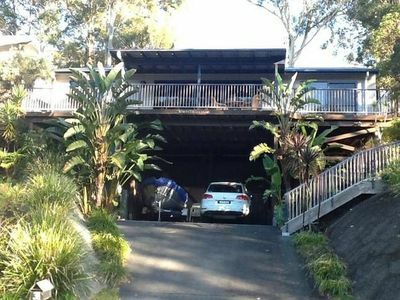 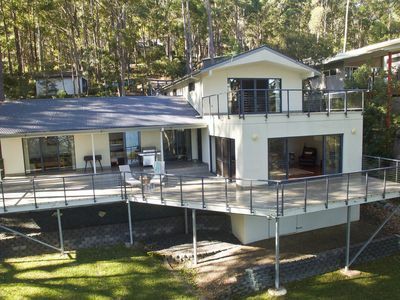 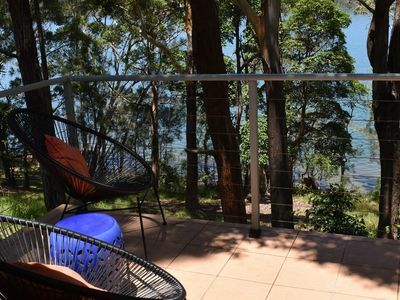 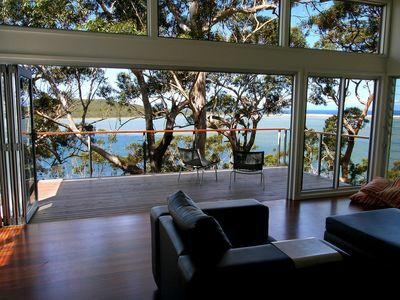 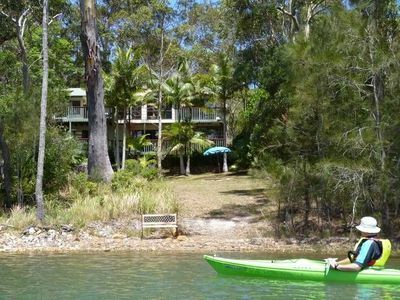 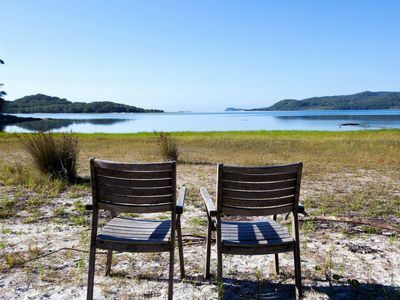 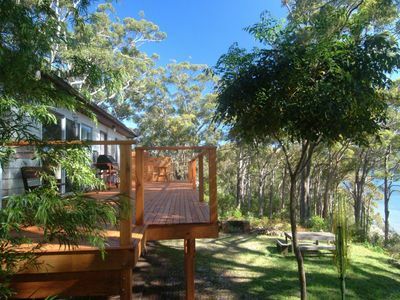 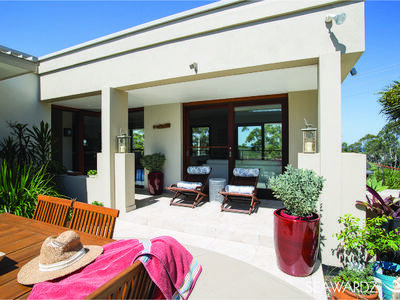 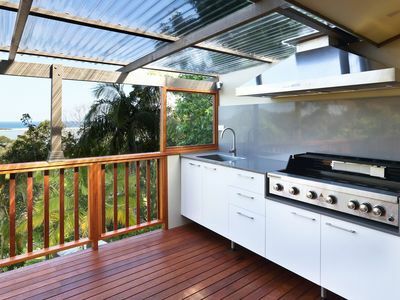 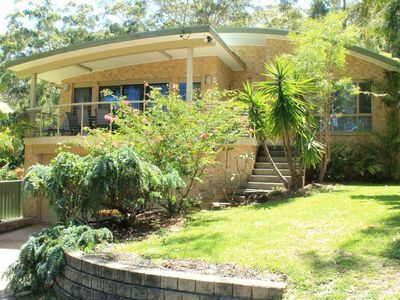 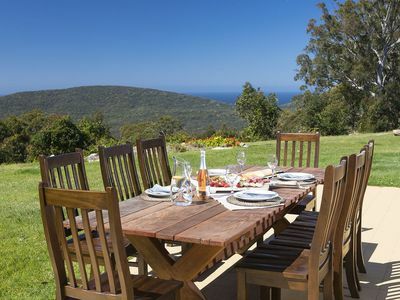 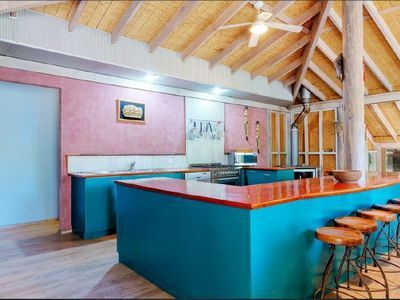 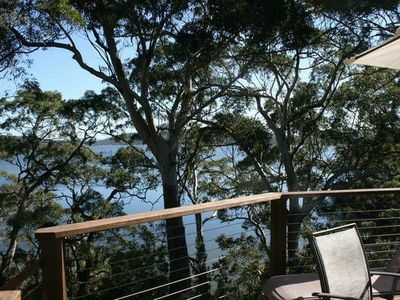 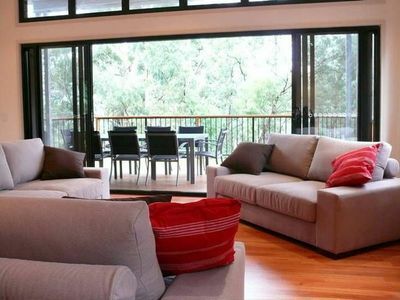 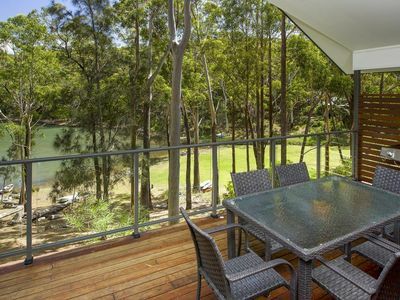 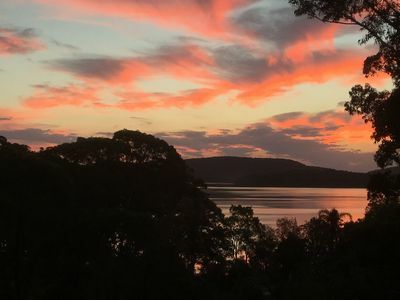 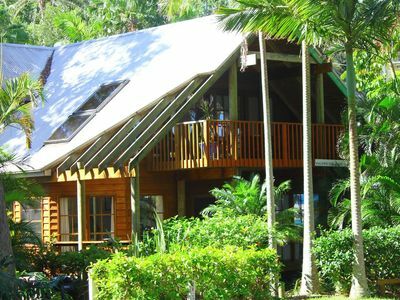 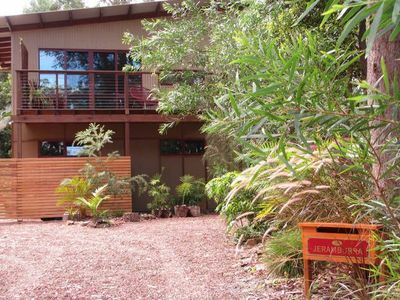 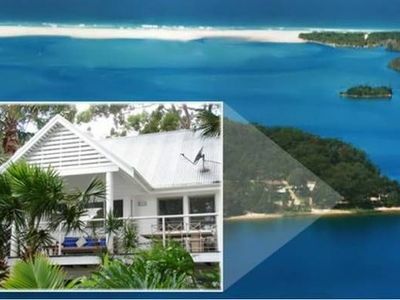 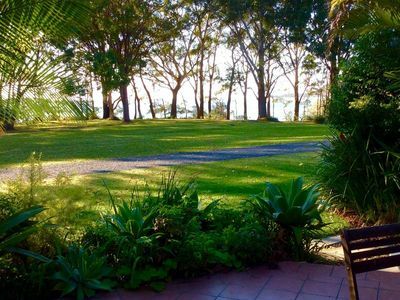 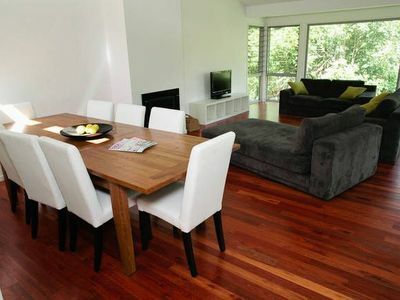 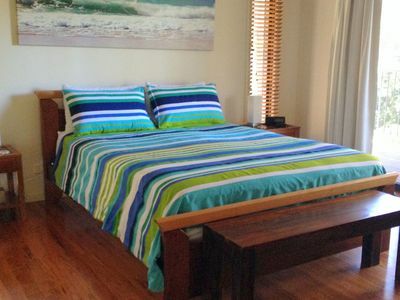 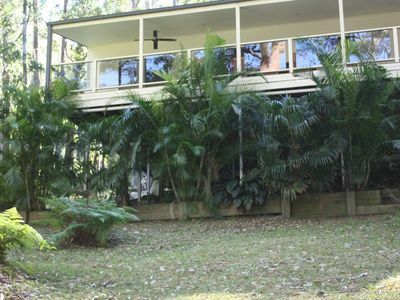 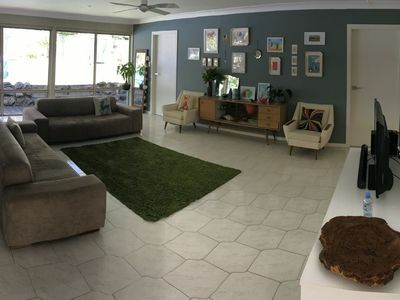 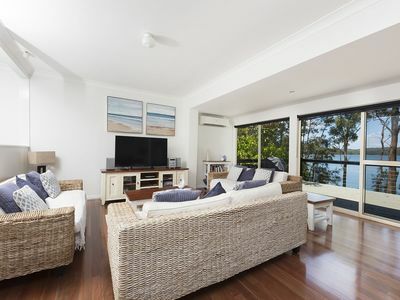 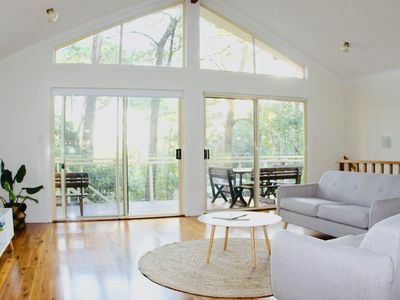 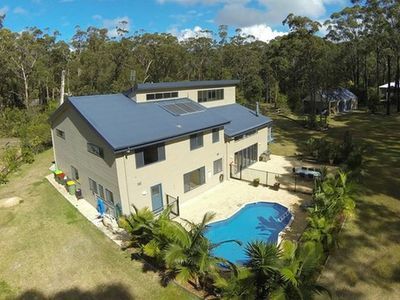 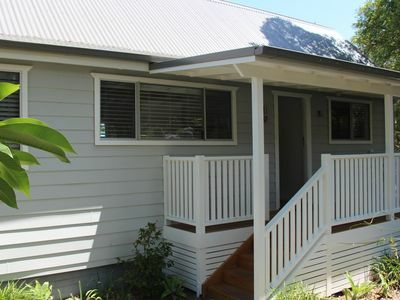 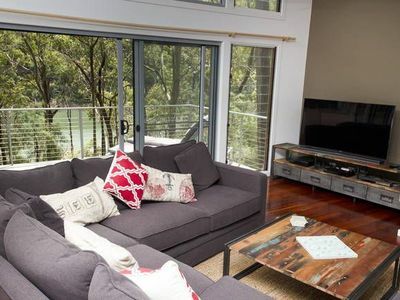 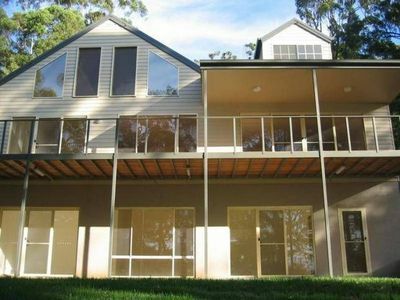 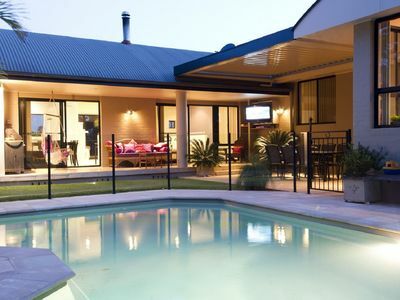 Choose from holiday houses, cottages and more for your accommodation needs in Smiths Lake.You will find many properties on the Stayz site offering great bargain accommodation packages to ensure that you experience your ideal getaway!